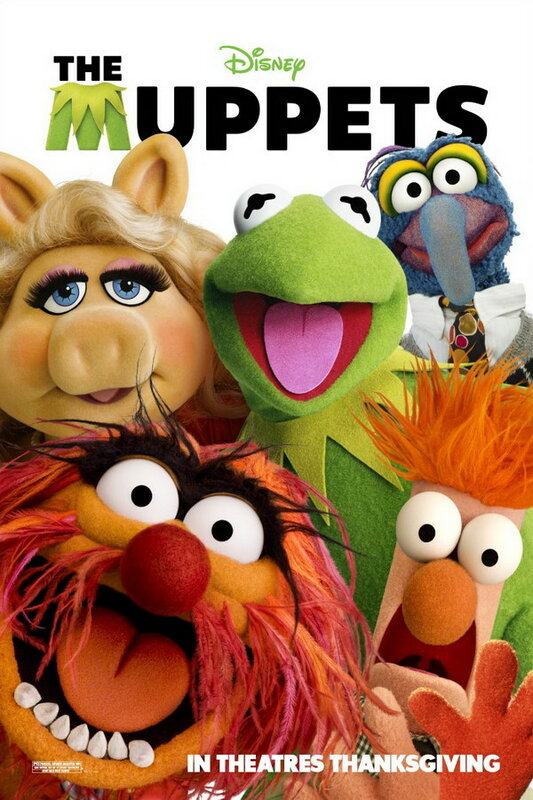 The Muppets font here refers to the font used in the poster of The Muppets, which is a 2011 American musical comedy movie that centers on a group of friends who help reunite the Muppets and save the Muppet Theater. The movie title in the poster was probably designed with Futura Extra Black. Futura is a commercial typeface designed by Paul Renner and you can view more details about it here. In addition to The Muppets, Futura typeface is also used in the following logos, movie posters or album covers etc., including: Milk, The Greening of Whitney Brown, Forza Horizon, Blesk, So Far Gone (Drake), Github, Alabama Moon, Muscle of Love, The Guilt Trip, In-N-Out Burger, The 1989 World Tour, Love & Other Drugs, Resistance Fall of Man, Red Bull, American Electric Power.